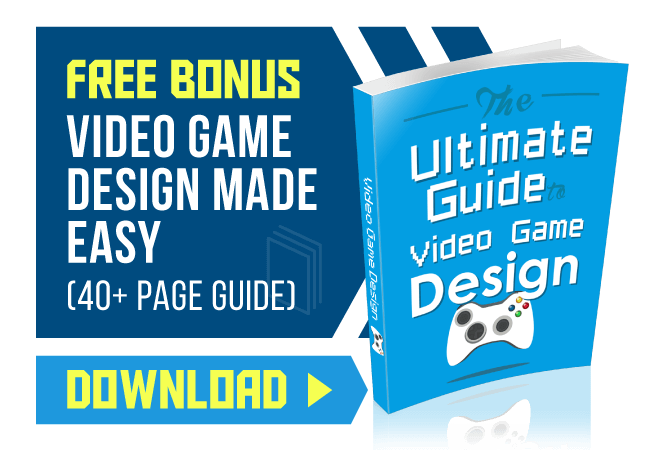 We'll help you learn how to become a video game designer or developer. The independent gaming scene continues growing each year, which means more amazing titles for us to enjoy. 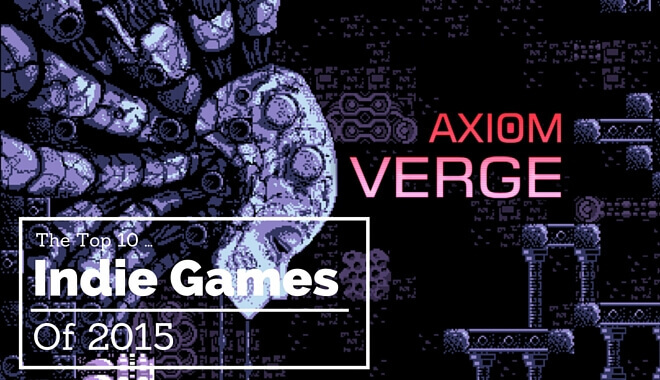 Axiom Verge was made by one developer by the name of Tom Happ over the course of 5 years. Heavily inspired by Metroid and other classic games, this side-scroller action-adventure title wowed critics and players alike with its engaging gameplay, captivating world, and more than 60 power-ups and items to collect. Also praised is its challenging difficulty that always feels rewarding and never frustrating. Undertale is the surprise RPG hit that managed to rack up more than 350,000 Steam downloads in only two short months. While it uses many traditional RPG mechanics, the most unique thing about Undertale is that it is possible to complete it without killing a single monster. Clever and captivating, it is also being hailed as the best-written indie game of the year. Undertale was nominated for three Game Awards 2015 categories: Best Independent Game, Best Role-Playing Game, and Games For Change. Who would have thought that combining cars and soccer would be such a hit? Rocket League is a physics-based vehicle soccer game that has been downloaded more than 5 million times for its fun, competitive multiplayer modes. While it’s easy to pick up and play, the physics and controls offer depth that allows players to get better and better. This platform adventure title proved a critical success upon release for its excellent visuals, gameplay, and story. Also praised is its charming environmental design and Metroid-esque emphasis on exploration. This game became profitable within seven days of launching. This science fiction survival horror title sold nearly 100,000 copies within 10 days of release alone. Between the intriguing storytelling, chilling atmosphere, and superb voice acting, SOMA is considered one of the best games ever released for this growingly-popular genre. Downwell is a vertical scrolling shooter developed by Japanese developer Moppin. It has been well-received across the globe for its engaging game design concept and roguelike elements that make each world’s levels unique and fun to complete. This top-down action shooter has gained plenty of positive reviews for its addicting gameplay, captivating visuals, and intuitive controls. It’s long story, including tons of characters to play and locations to explore, has also been praised. Hotline Miami 2 can be enjoyed on a number of platforms. Despite leaning closer to an interactive movie than a game, Her Story’s fantastic acting and atmospheric storytelling has earned it plenty of praise. It was Rock, Paper, Shotgun’s Game of the Month for 2015 and has sold more than 100,000 copies. Anyone who enjoys crime thrillers will want to check out this innovative title. Kerbal Space Program is a space flight simulator that instantly became one of the best-selling games on Steam within hours of releasing. Its representation of orbital mechanics and addicting spacecraft construction elements have made it popular among players and even members of the space community. This award-winning title combines roguelike dungeon and rhythm elements to create an experience unlike any other. It has received near-perfect scores from major publications like Destructoid, IGN, and Game Informer for its great soundtrack and addicting gameplay. 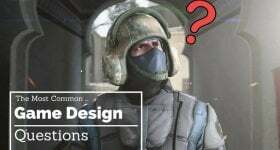 Will Your Game Actually Make Money?